Chew On This | Where we believe your health is in your hands right before it's in your mouth. 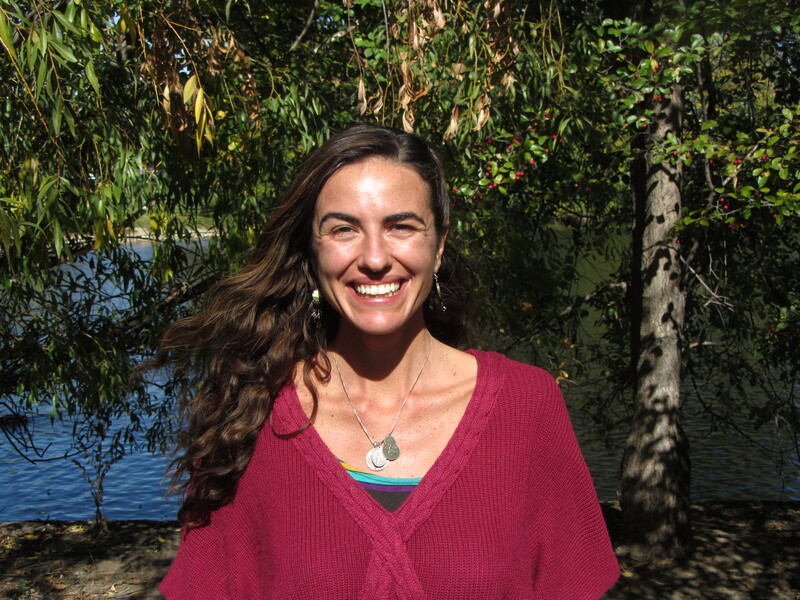 Elyseya Louderbough shares her gift as a medical intuitive and healer. Her emphasis is on healing the mind-body-spirit trilogy. After returning to Boise to support her family through her father’s journey with pancreatic cancer, Elyseya’s path took an unexpected turn toward a more traditional medical model. Naturally intuitive and attuned, her skills developed with many years of assisting first a chiropractor and then an osteopath, both doctors mentoring her to connect medical terminology to the patterns she was seeing in the body. Elyseya, now has her own practice at 1003 N. Orchard Street in Boise. On the second part of our 2 part show with Elyseya, she performs intuitive health and life readings of two of Radio Boise’s own: Kevin Moran, music director and Daniel Felkins, producer of Chew on This! and host of Daybreak Syndicate (Monday’s from 6-8am). Posted in Body Work, Community, Holistic Health. Posted in Body Work, Holistic Health. Anne Woodhouse, a certified holistic nutritionist and Amma Bodywork Therapist, practicing at Boise Natural Health. Anne offers individual nutritional counseling and whole foods cooking classes. She also offers Amma Bodywork Therapy. Amma therapy is based in traditional Chinese medicine and utilizes therapeutic massage and acupressure to balances the energy in the body. Anne returns to the show to talk to us about how to eat to support our bodies as we transition into the spring season. Posted in Body Work, Food, Holistic Health. Janie Burns and Lee Rice speak on the new Boise Farmer’s Market. The Boise Farmer’s Market is centered on local food and agriculture, encouraging shoppers to know their growers and growers to meet a higher standard by only selling what they produce. The market opens this season in downtown Boise, Saturday, April 6th. The location is on Front Street between 11th and 12th street. Ample parking will allow for clientele to easily access their favorite farmers and shop to support local agriculture and food purveyors who use local ingredients. 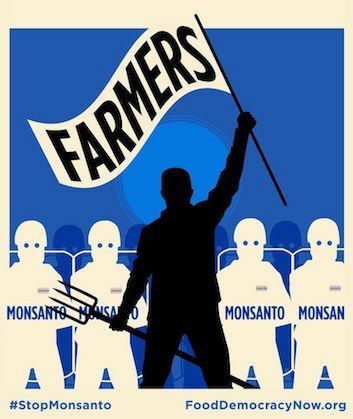 Posted in Community, Farms, Food, Food Politics, Health. Leslie Stoddard and Jenny Easley of GMO Free Idaho. 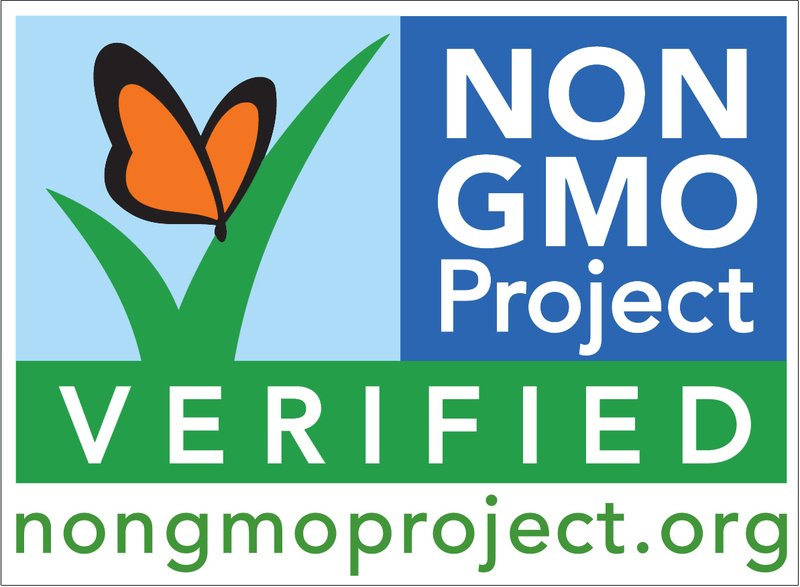 GMO Free Idaho is raising awareness about Genetically Modified Organisms or GMO’s in our food system, one consumer at a time. GMO Free Idaho returns to the show to catch us up on recent legislation to require labeling of genetically modified foods in our supermarkets. GMO Free Idaho fights for your right to know what is in your food, educating consumers and lobbying for labeling of GMO’s in the state of Idaho. DO NOT buy products with corn, soy, ‘sugar’, canola oil or cotton seed oil on the label. DO NOT buy conventionally grown meats (most grocery store meats). Posted in Community, Environment, Farms, Food, Food Politics, Health. Lindsay Schramm along with her husband Ray and business partner Elisa Clark runs The North End Organic Nursery, also known as NEON. The North End Organic Nursery is a 100% organic garden center, with onsite plant nursery specializing in edible, native, and water conserving plants. They also offer 100% Organic Lawn Care and Landscaping services. The North End Organic Nursery is located on Hill Road between 23rd and 24th Streets. Additionally, Lindsay and Elisa have a new show here on RadioBoise called “Talk Dirt to Me”. Every Wednesday from noon to 1pm you can tune in and learn about everything from organic gardening and low-water landscaping to food preparation and urban homesteading. Posted in Community, Environment, Food Politics, Gardening. 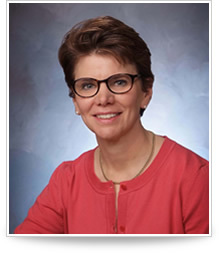 Peggy Bodnar is a Registered Dietitian with 25 years’ experience in Nutrition and Food Service Management. 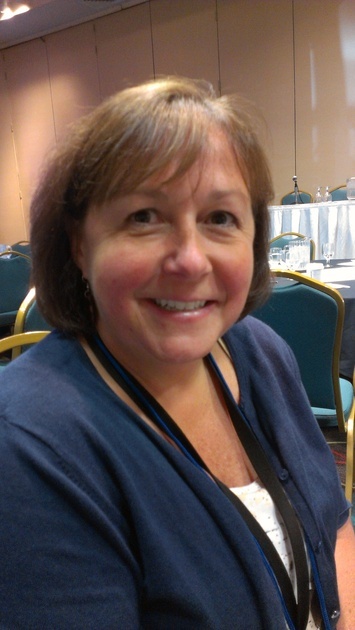 She has been the Director of Food & Nutrition Services for Boise School District since 2007. Today she talks to us about the Boise School District’s School Lunch Program, the infrustructure and federal regulation, the food itself and the challenges with feeding students healthier options. Posted in Community, Food, Food Politics, Kids.